Oregon Rafting – for the boatmen, for the thrills, but really just for the rivers. Think of OregonRafting.org as an online campfire where you can stand around, tell river stories, and have a beer with good friends. It’s raining and a tarp is up. You’ve had a great day on the river. Kick back and enjoy. Tomorrow you’ll be back out there on the water. 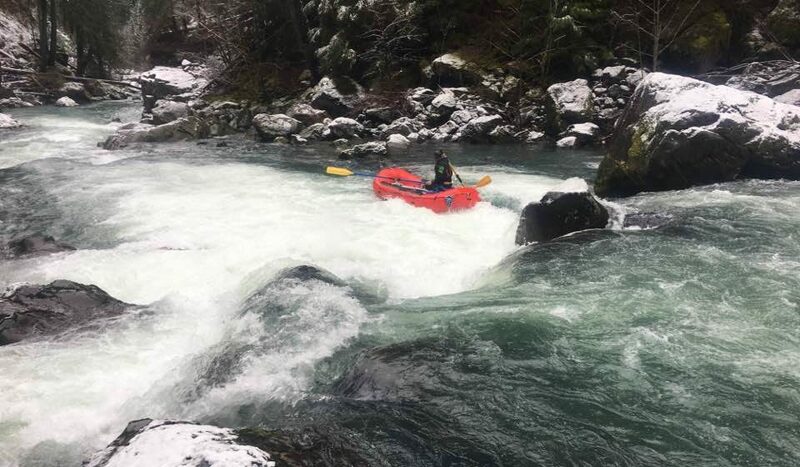 OregonRafting.org was built and is managed by the crew at Indigo Creek Outfitters in Ashland, Oregon. 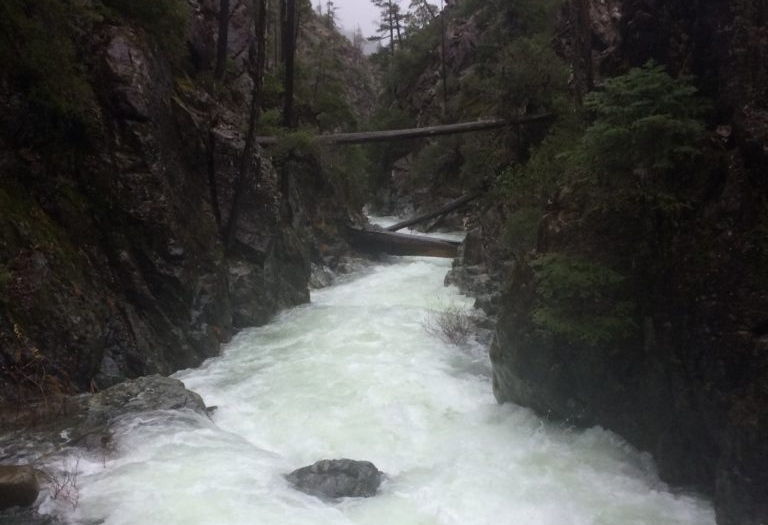 We’re a small rafting company that operates on the Rogue, Klamath, and Smith rivers. During the summer you may see us in our yellow boats full of happy guests as we cruise downstream telling the same jokes over and over and over again. We have close ties (family) to Idaho River Journeys, Rogue River Journeys, and Kern River Outfitters. You may occasionally see a link or ad for one of these businesses. We do that so that Thanksgiving isn’t awkward. Cheers and hope to see you on the river.